If efficiency is key to effortless travel, someone should tell travelers to leave their duffels and carry-ons at home. 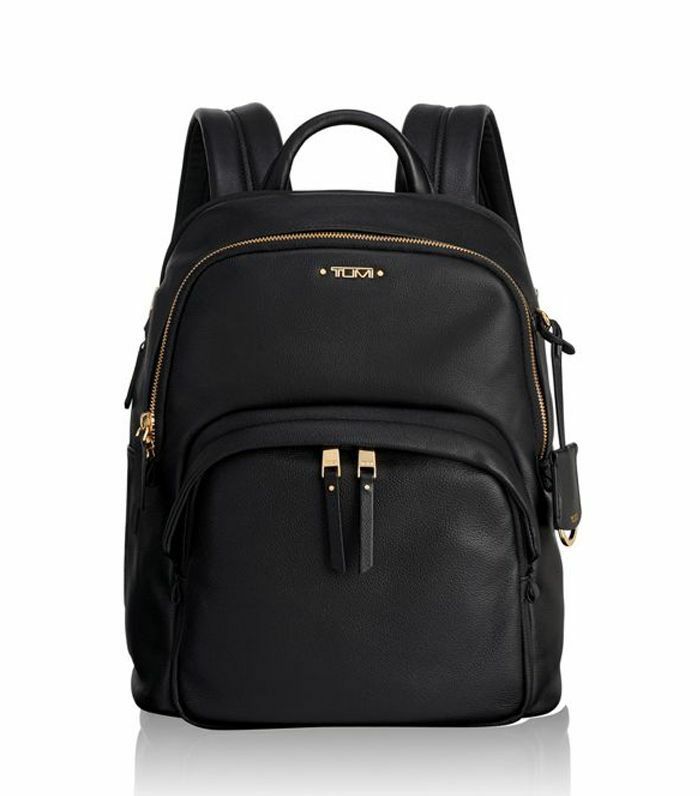 Although these options have ample storage and plenty of styles to choose from, they're simply not as convenient as backpacks, which free up your hands—important when you're in the midst of running through security or winding through the streets of Paris. 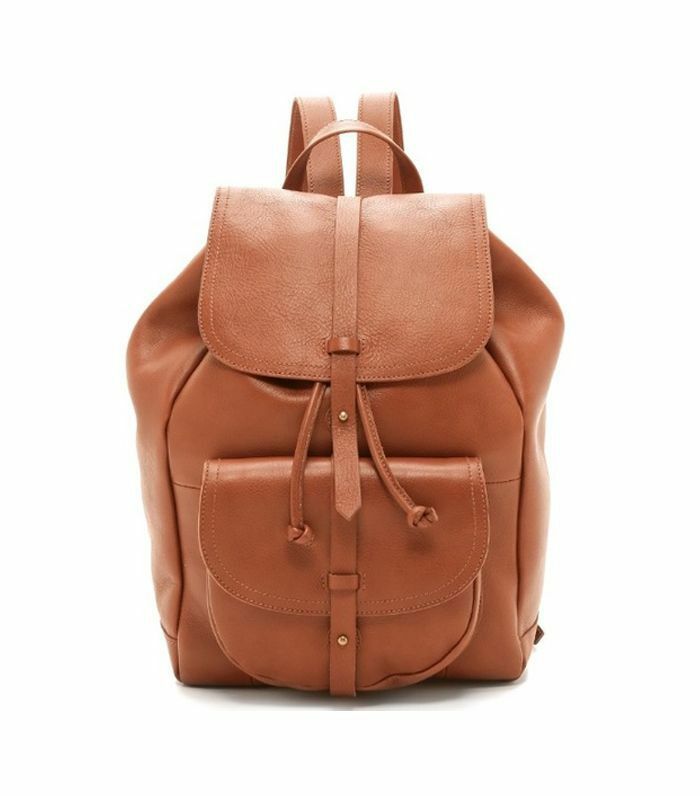 MyDomaine editors have been all over the world, and they can vouch for the virtues of a good travel backpack, which is why I've asked them to share their favorites. Read on to get their recommendations, and prepare to sling one over your shoulder the next time you book a getaway. 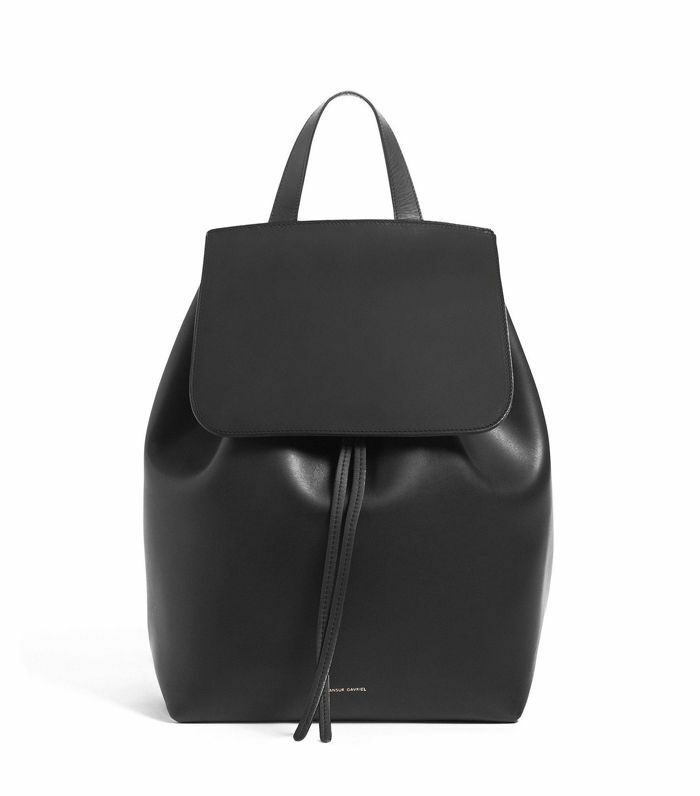 "I love this black backpack with the ballerina interior from Mansur Gavriel. It's functional, sleek, and perfect for travel." 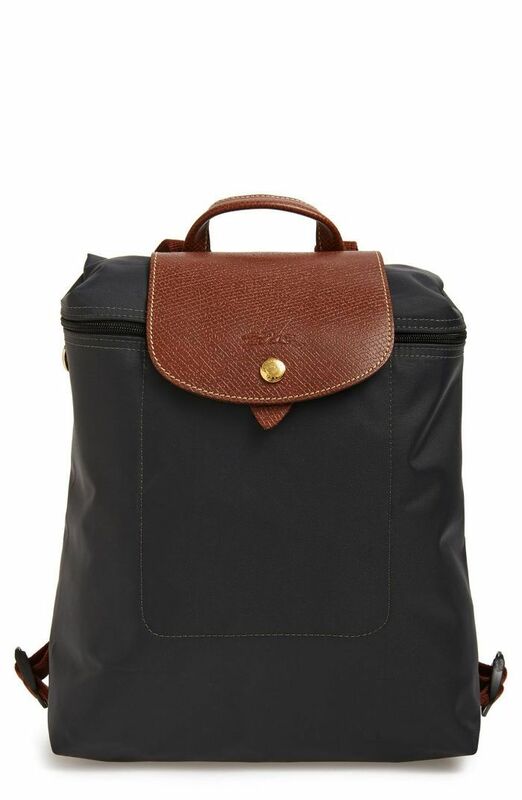 "I bought this Longchamp backpack during a trip to Florence and have used it solidly for the last five years! It's incredibly versatile: It rolls up to fit in my luggage, is made from water-resistant nylon, and has a top flap and zipper so it's safe from pickpockets." 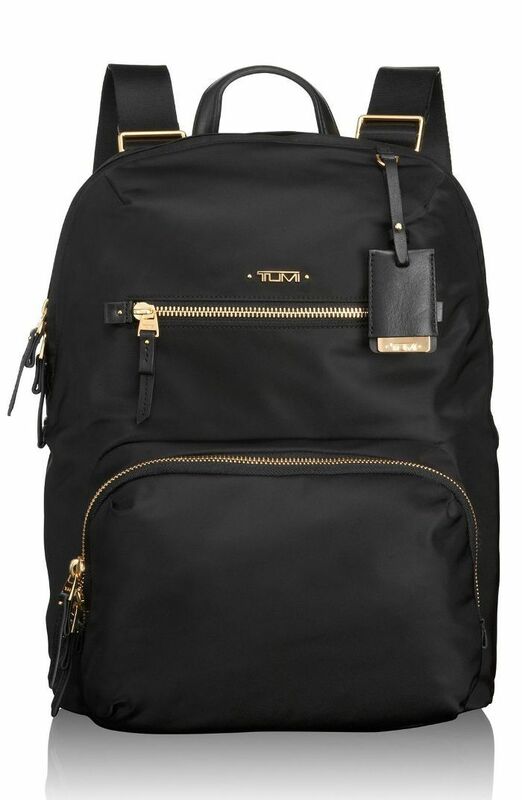 "This Tumi backpack is perfect for traveling. 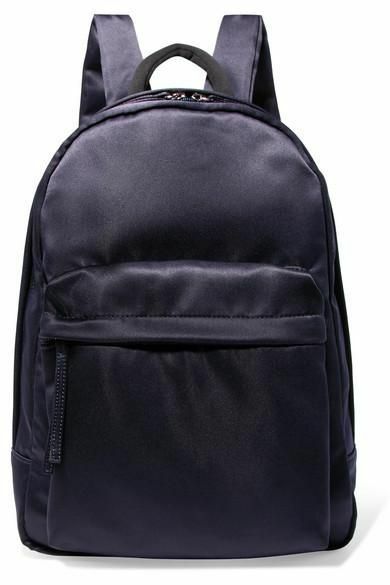 The nylon material makes it durable enough to survive the airport, and the black color will go with any outfit." 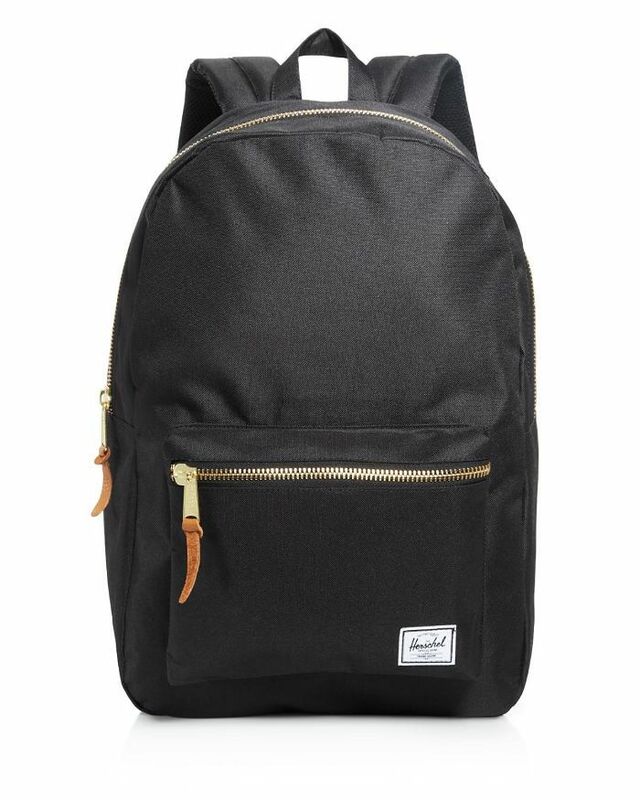 "This is sleek and chic, yet has zippers and compartments for all the things you need to take with you when traveling. Practical and pretty." 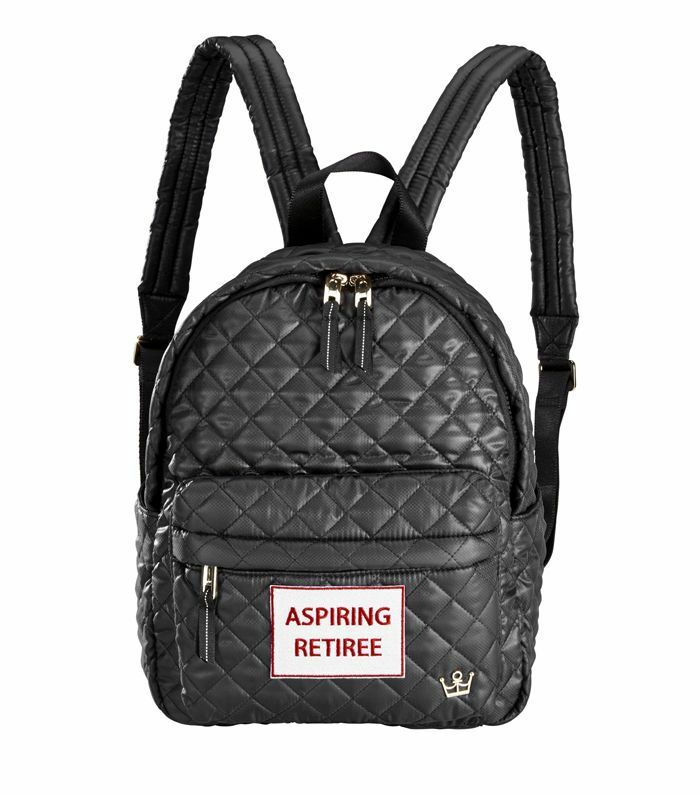 "I use this backpack for travel, for going to the gym, and heading out on the school run to collect my son. It's so versatile—and don't be fooled by its small size either. It has pockets in the front and inside, and a genius pouch on the back for easy access to your airplane tickets and passport. I love this bag." "This backpack is just large enough to stow my laptop, jacket, and reading material without getting so bulky that it doesn't fit under the seat in front of me on the plane." "It has a spot for my laptop, which I love because I never travel without my computer, and it isn't too bulky. The leather and petite size make it feel chic and sophisticated." 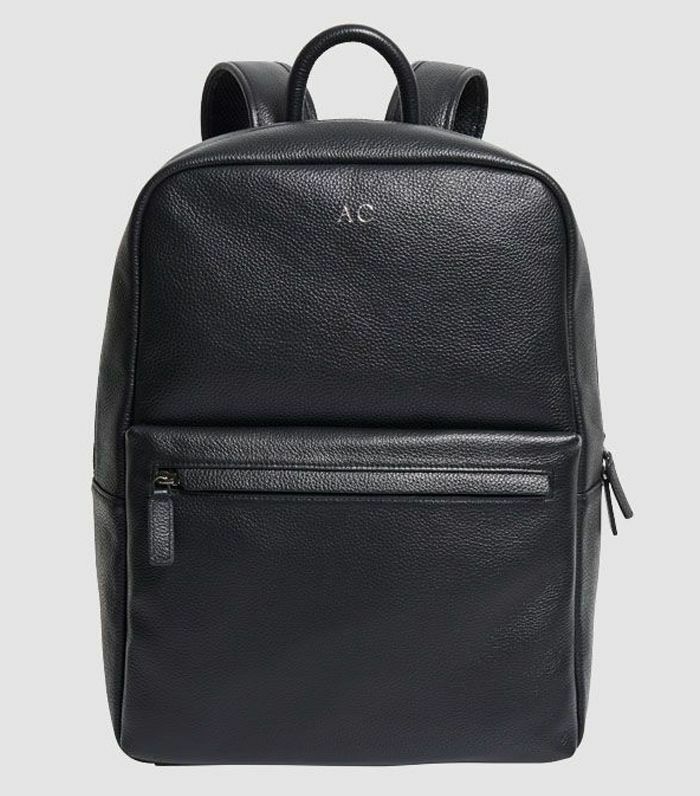 "I haven't used a backpack since high school, but one that has caught my eye in recent years is the Piper Backpack by Want Les Essentiels. It's minimalist, sleek, and it comes in a mini size, too! Besides, I always love supporting brands from Montréal, my hometown." "These are both slightly dressier than your average backpack. If you're looking for something that can still work when you aren't going to and from the airport, I'd opt for something leather or satin." 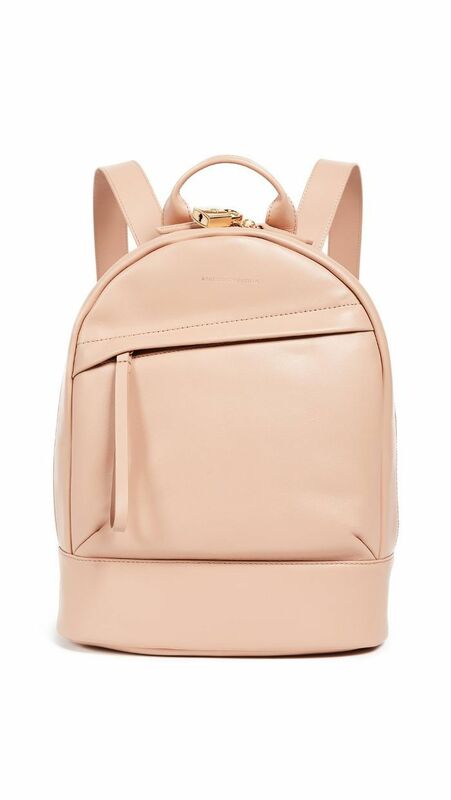 Up next: 10 suitcases that'll make you want to book a vacation stat.